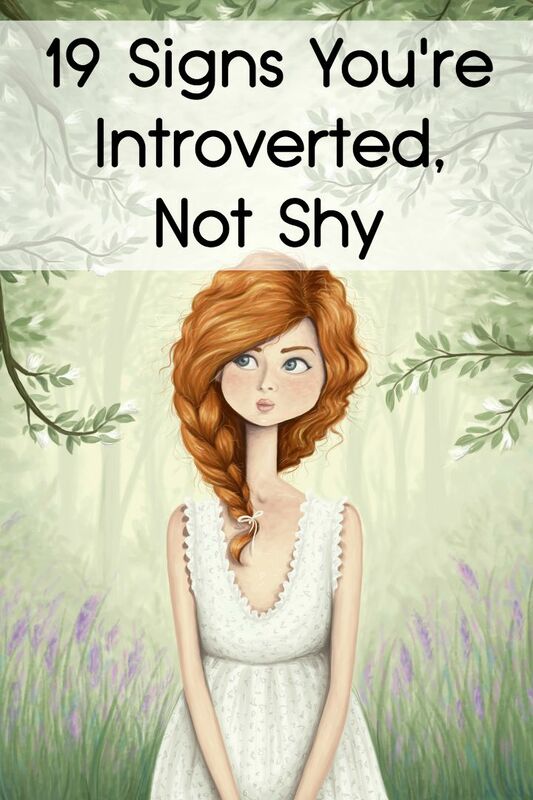 Many people mistake being introverted for being shy. It is true that introverts can be shy, but that is not what defines them. Rather, introverts are people who are energized by being alone and become drained by being around other people without breaks. Some introverts very much like the company of small groups of people they know. Still, introverts need to have their time alone to recharge. Introverts are often misunderstood. While they love thinking and exploring their thoughts and feelings, they may come across as reclusive, shy or even depressed. Introverts are in the minority, representing only 25 to 40% of the overall population, however, introverts comprise 60% of population with the highest IQs. For an excellent explanation about introverts, be sure to read Quiet: The Power of Introverts in a World That Can’t Stop Talking. 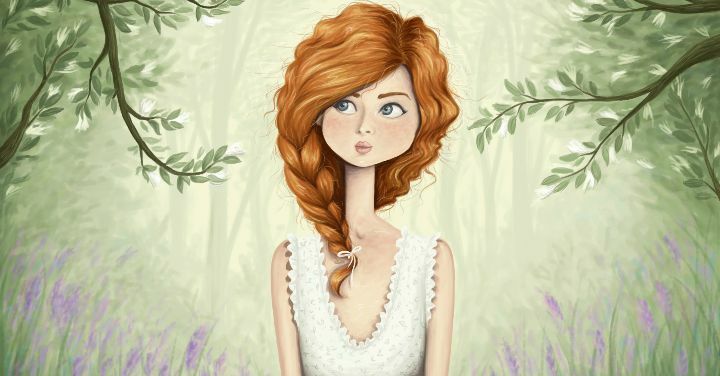 Below are 19 signs you are an introvert, not shy. Introverts tend to be creative. They absorb the information they receive and create. Introverts tend to be great listeners. They hear what is said and take time to process it, rather than respond without thinking. They want to understand. They also tend to fully think through their ideas before sharing with others. Introverts also really appreciate others who truly listen. Likewise, introverts can be annoyed by others that respond without thinking or that aren’t really listening. Introverts don’t just enjoy time alone, they need it! You love to spend time by yourself in order to reenergize. Introverts like to have friendships, but they are more about having deep and close relationships with a select few, rather than multiple casual ties. Introverts make great friends because they are close with the ones they have. You are observant and you pick up on the way people are, including their non-verbals. Because of this you tend to be a great judge of character, observing the things that many other people initially miss. You may feel like you are anything by mysterious, but because of your quiet and observant ways, you come across that way to others. Being in social situations where you have to be “on” can drain you. You may feel like you just ran a few miles when all you did was have a business dinner. Having multiple social engagements in the same week can leave you feeling burned out. Your space is your sanctuary and so you guard if from others. You do not like others to encroach on your space or overstay their welcome. You are a people-watcher and you notice things. You spend your time absorbing the information around you rather than talking and expressing. You see little details that others miss. Crowds are not a place where an introvert thrives. Crowds drain the introvert and can be quite uncomfortable. Because introverts are thinkers, we think before we act. You tend to make sound decisions because of this. Introverts value friendships and relationships and become fiercely loyal to the people within their circle. You not only don’t mind doing things alone, you love to do things alone. Idle chatter is a source of annoyance and waste to you. This is not because you don’t like the person you’re speaking with or that you don’t care about them, rather it just feels wasteful and pointless. You see the number, you don’t recognize it and it creates an uncomfortable feeling. You have a constant conversation with yourself inside your head. …And it’s captivating. You’re off the hook. More time alone! It is not only not exciting to you to meet new people, it can sometimes feel awkward, overwhelming and draining. You are fine with just knowing the people you already know. ‹ 11 Sleep Hacks to Get the Good Sleep You Need	› What Does Your Favorite Color Reveal About Your Personality?